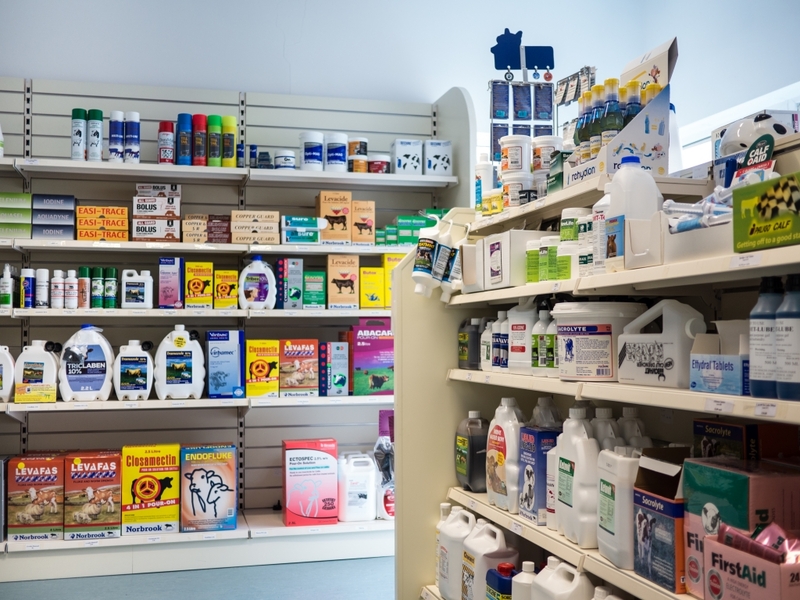 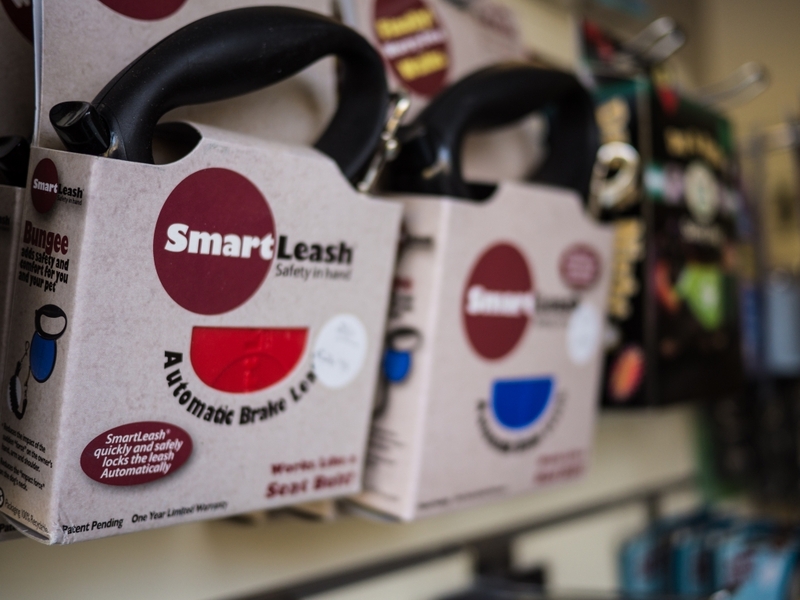 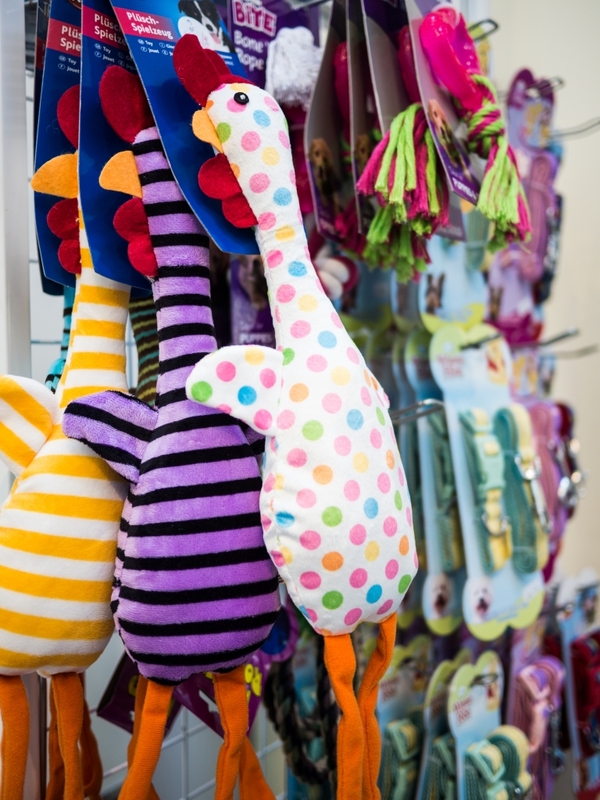 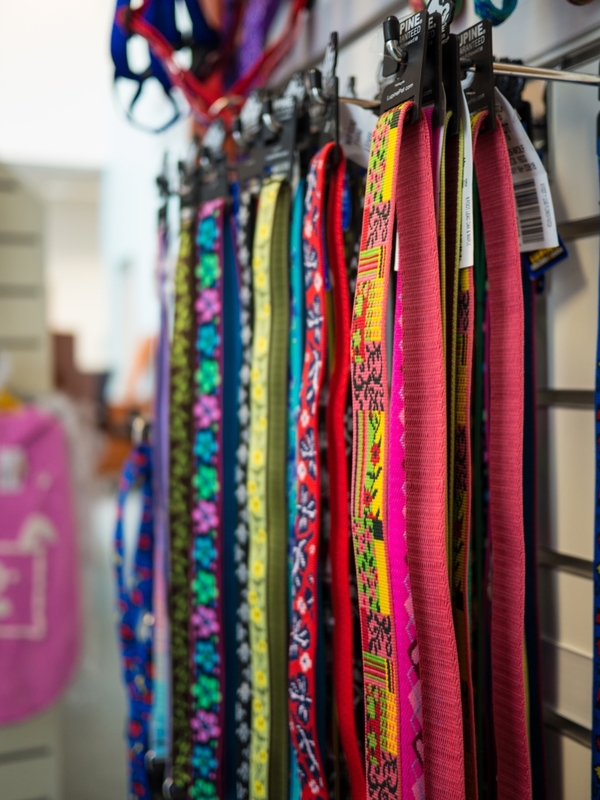 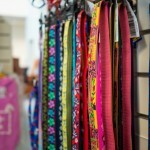 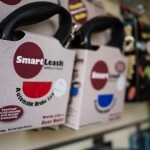 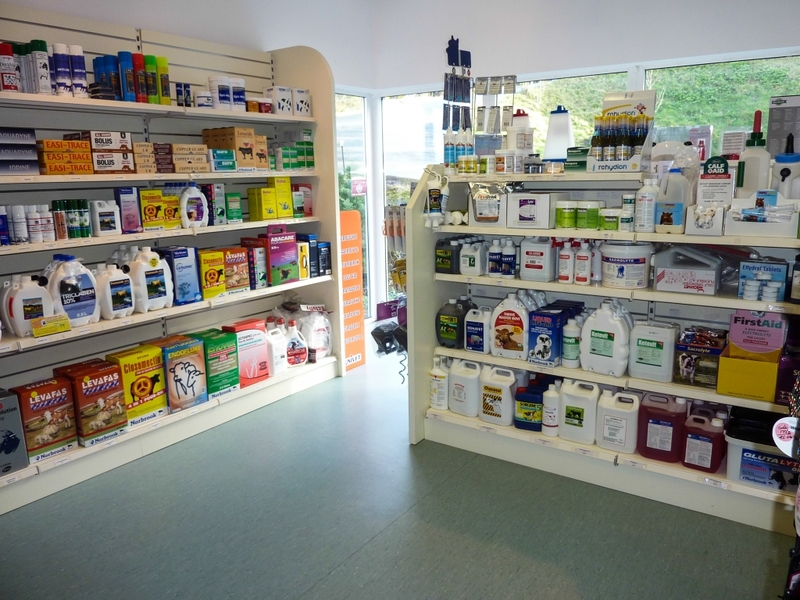 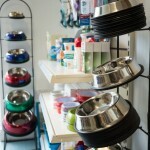 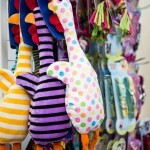 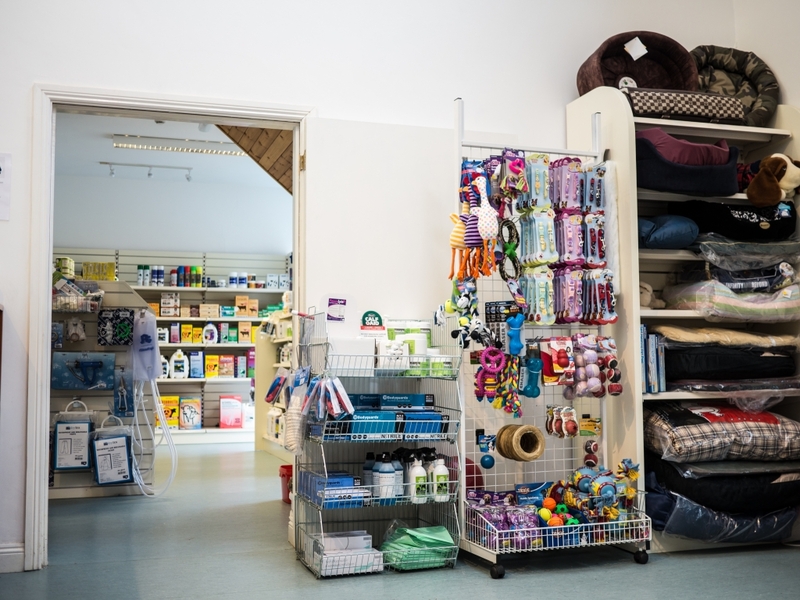 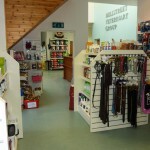 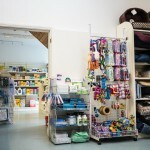 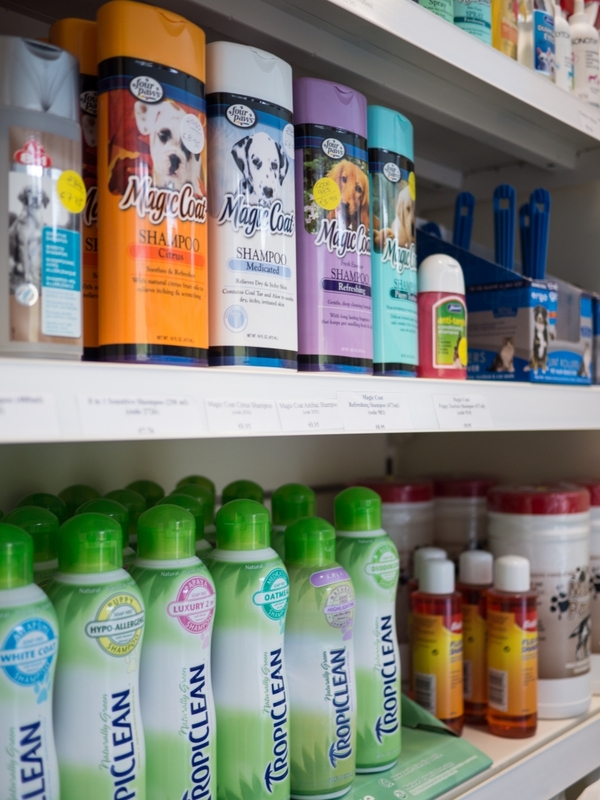 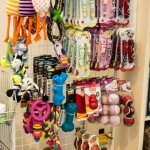 Our small animal retail area is filled with treats, toys, training aids and accessories for your dog and cat, many of which have been tried and tested by the pets of our team! 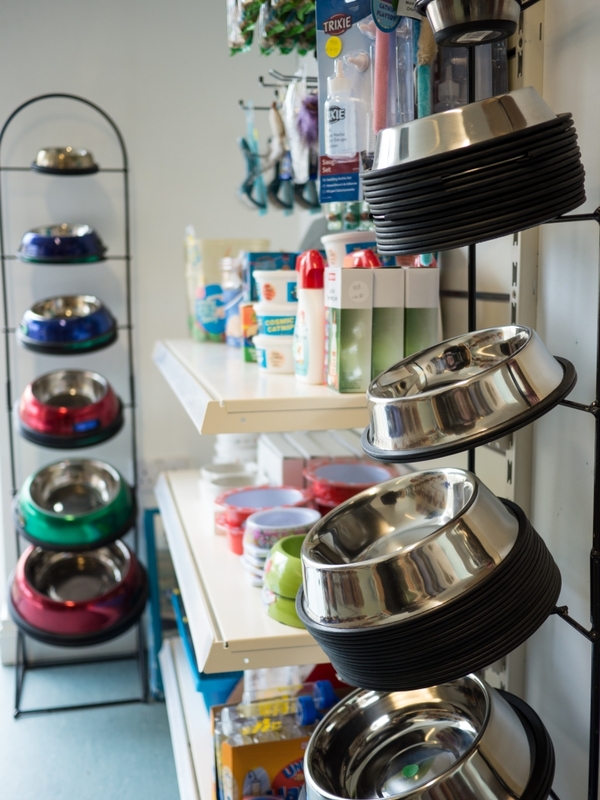 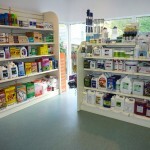 We also carry a range of dog food which our vets believe gives your pet the best nutrition for each stage of life – we believe that a good diet is the cornerstone of health. 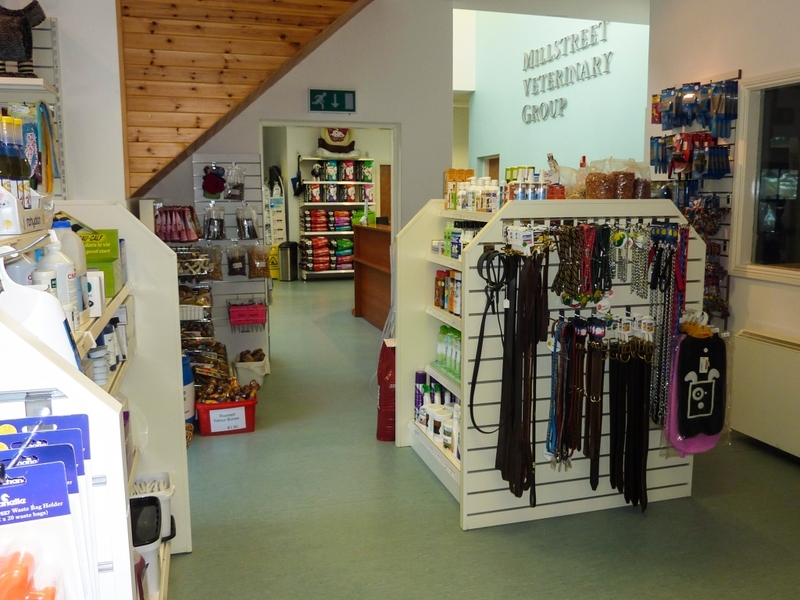 There are options for every budget, and our team will be more than happy to advise you on the best option for you and your animal friend. 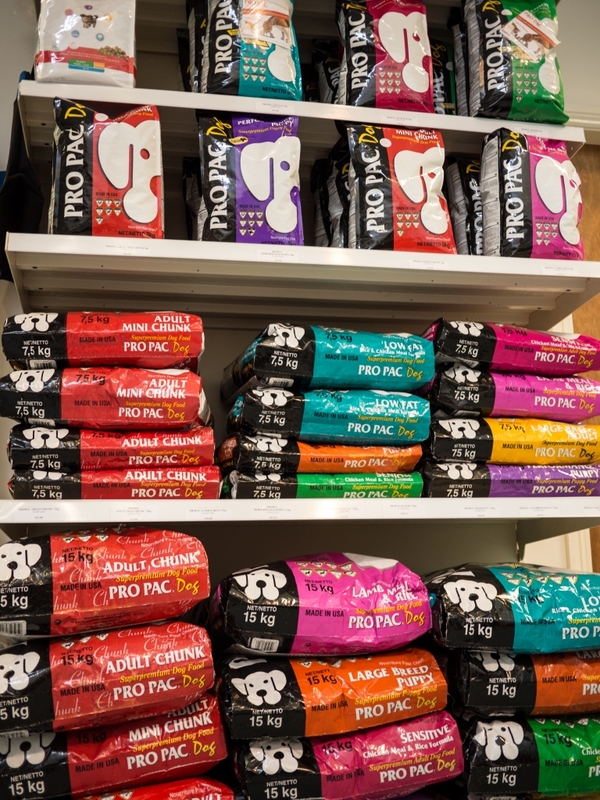 All of our foods contain a named protein source, which means that unlike most foods that can be bought in pet shops and supermarkets, you can be sure that the meat used is of high quality, and from the same source, (eg. 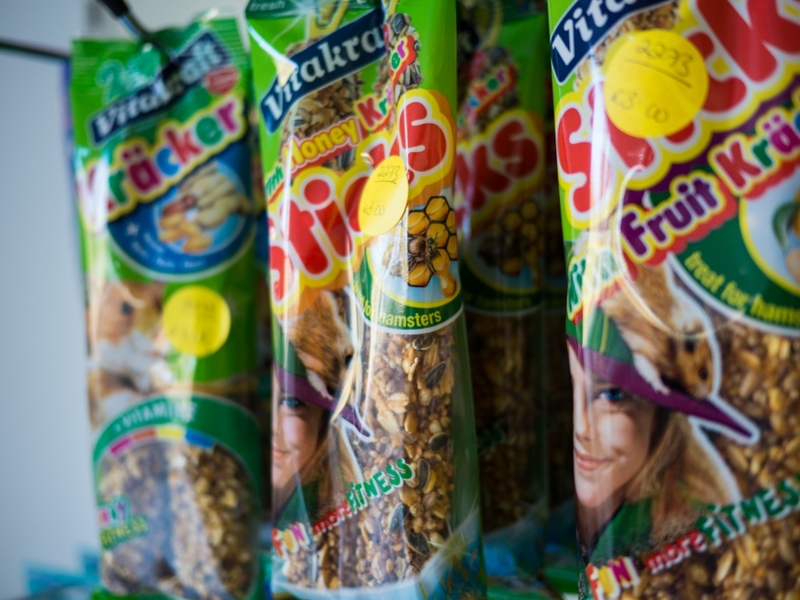 Chicken, beef or lamb) every time. 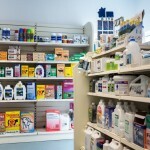 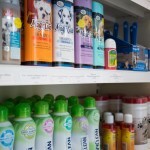 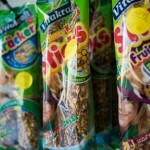 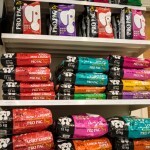 The foods we have selected are also AAFCO tested – which means that the food is tested to make sure that what the back of the pack says is actually correct, that the nutrition supplied is safe and suitable for a dog or cat of that stage of life, and that no dangerous nasties are hidden inside.